Happy October everyone! One of my favorite centers or literacy stations is the Poetry Station. It is also very popular with my students! 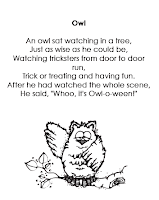 I use poems to reinforce rhyming, to teach sight word vocabulary, and as a shared reading activity. We typically place our poems into our poetry binders and keep them for the year. 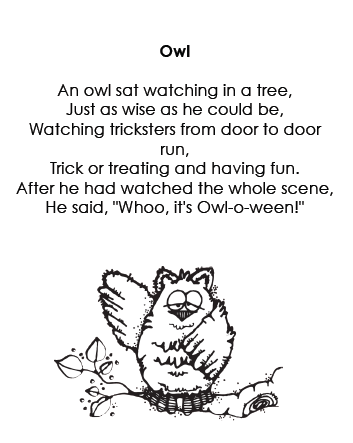 I just made some new poetry sheets for October. I hope you enjoy them! The clip art is from DJ Inkers. Please visit my site to grab this freebie!